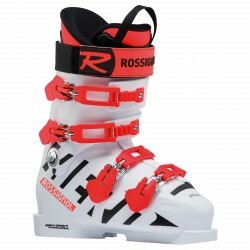 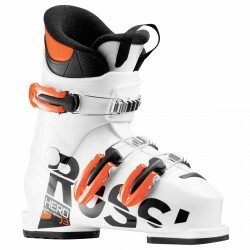 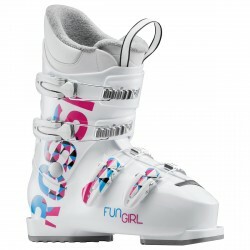 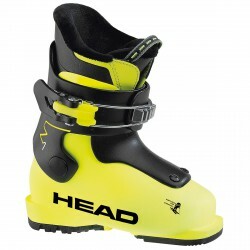 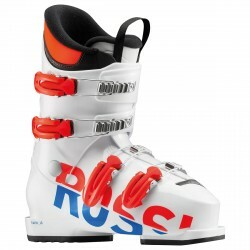 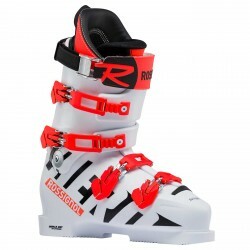 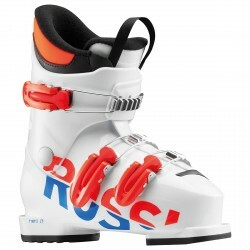 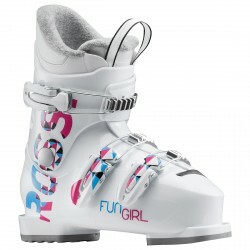 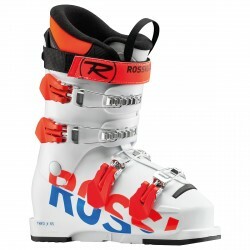 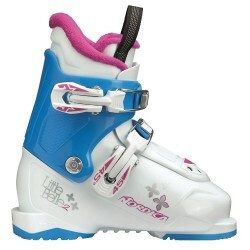 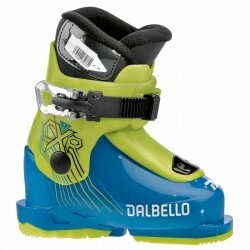 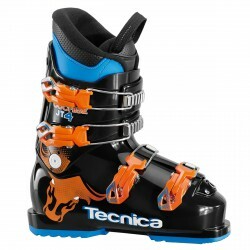 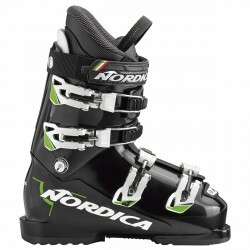 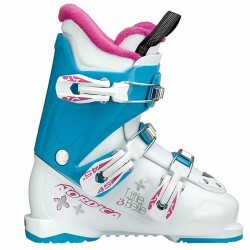 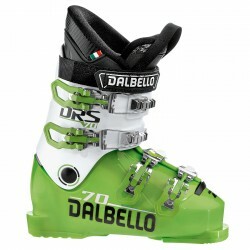 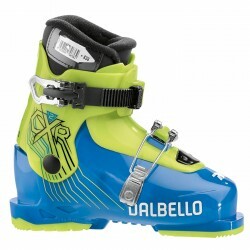 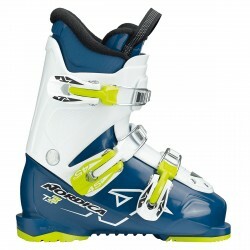 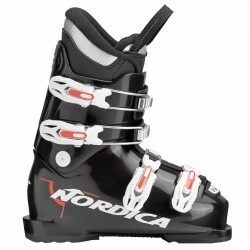 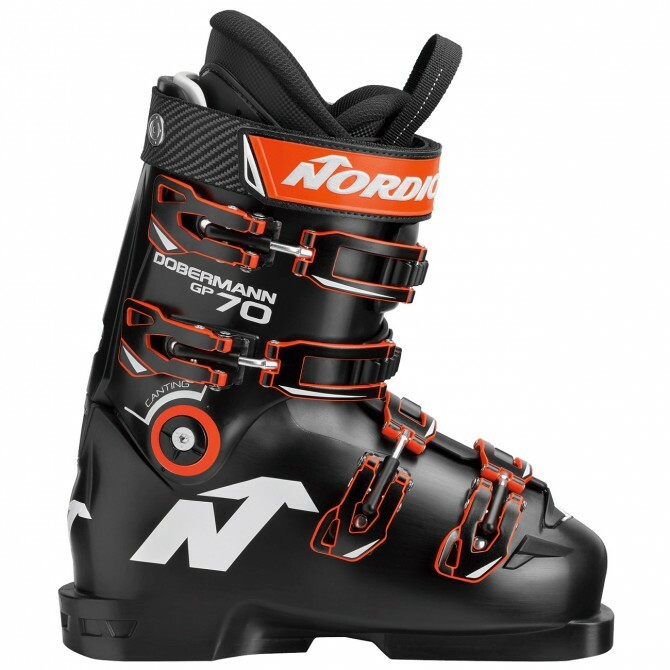 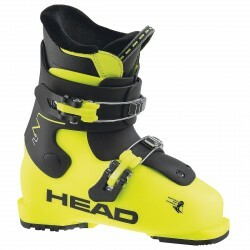 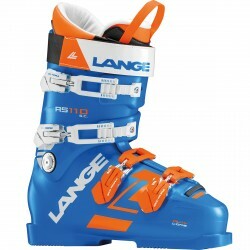 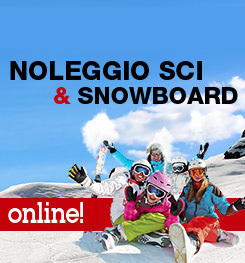 Ski boots Nordica Dobermann Gp 70 race, with the all-day comfort and all-mountain versatility of the award winning Speedmachine and fused it with the DNA of our top-of-the-line Dobermann race boot. 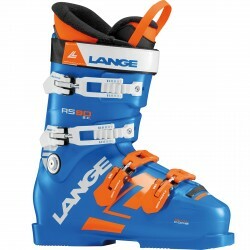 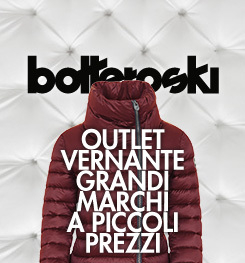 The result: The power you demand and the comfort you desire. 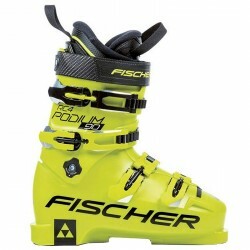 The entire line of Promachine boots, which comes in a 130, 120, and 110 flex, are the lowest-volume, most modern lightweight design that we've ever created. 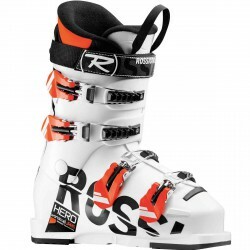 Thanks to a 98-mm shell and anatomical 3D liner, all of the boots in the line are fully customizable, making for unparalleled responsiveness and precision. 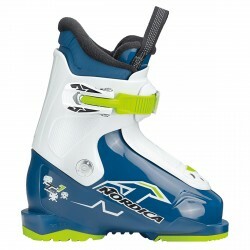 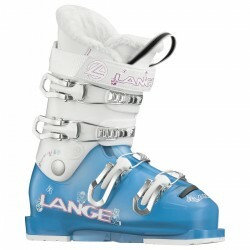 For a boot that combines performance with all-day comfort, look no further than the Promachine.